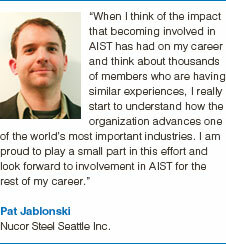 AIST Member Chapters provide a unique opportunity for members to meet locally, engage with peers in the steel industry and participate in leadership roles within the chapter. Chapter members are able to participate in plant tours, roundtable discussions, annual meetings, young engineer nights, monthly dinner meetings, product fairs, golf outings and much more. Through active networking at the chapter level, AIST members benefit from the interchange of ideas and solutions. ​ Find an event in your local area and get involved today! 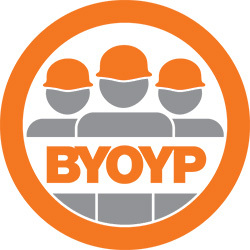 Get rewarded for helping build the next generation of the steel industry! Bring a young professional (age 30 and under) to an AIST conference, Technology Committee meeting or Member Chapter meeting and choose a thank-you gift from AIST.